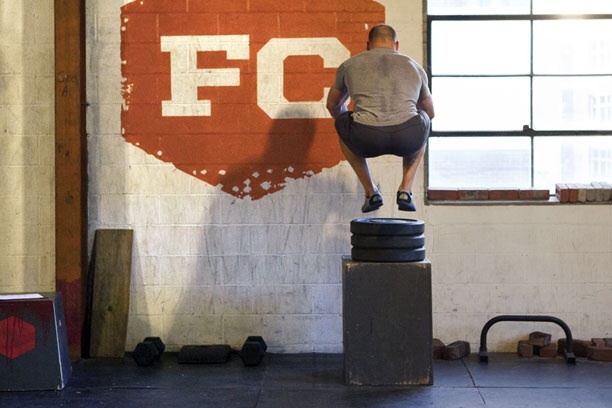 In spring of last year, the NSCA published a study conducted by Ohio State University researchers that took place at one of our CrossFit affiliates. The study claimed a 16% “overuse or injury” rate among participants. Further investigation lead me to the conclusion that this data was not only misleading, but was literally fabricated. Google reveals that the study is currently cited or linked to by hundreds of web pages and blogs, and the study’s lead author has been interviewed in a number of major publications reminding readers that CrossFit is inherently dangerous. By my count, he has changed his story regarding the origin of his data three times. Yesterday, Ohio Fit Club LLC (the CrossFit affiliate) filed this lawsuit in Franklin county Ohio against ACSM fellow and exercise science professor Steven Devor, Michael Smith, and the National Strength and Conditioning Association. The lawsuit accuses the defendants of fraud, misrepresentation, false light invasion of privacy, and defamation. The defendants should be served within a week, and then they will have 28 days to file an answer. This was originally posted on the CrossFit Discussion Board here.